Etching consists of removing metal by chemical action. This produces depressed areas that can then be filled with paint or left as bare metal. It is ideally suited to producing intricate, permanent designs for plaques and labels. We can also carry out Laser etching for ultra-fine detail. Etching can produce much finer detail than can be achieved by simple engraving, but is only suitable for certain types of metal. 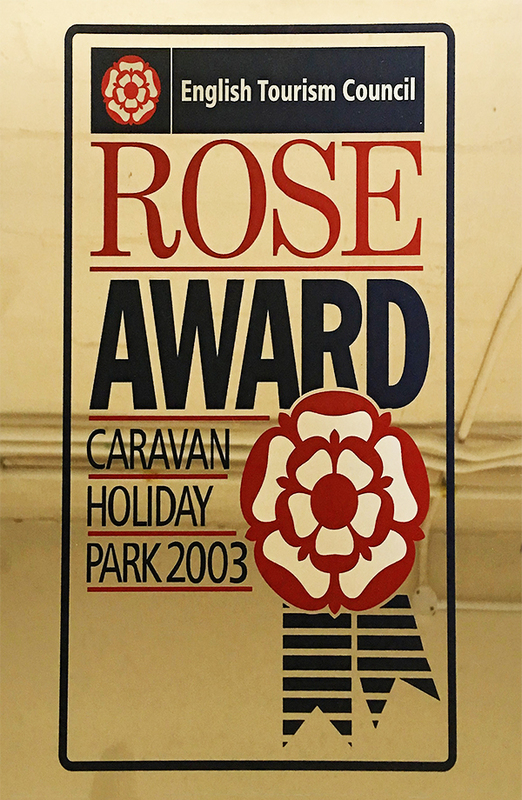 The English Tourism Council Rose Award sign (picture right) shows examples of both etching and printing. Copyright J.M.Ranger 2016. All Rights Reserved.